We are delighted to announce that H.E. Wegger Chr. Strømmen will be attending this year’s AGM. 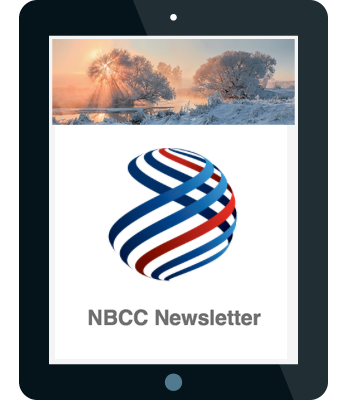 The Ambassador took post in January and this event will be the perfect opportunity for him to introduce himself and meet members of the NBCC. 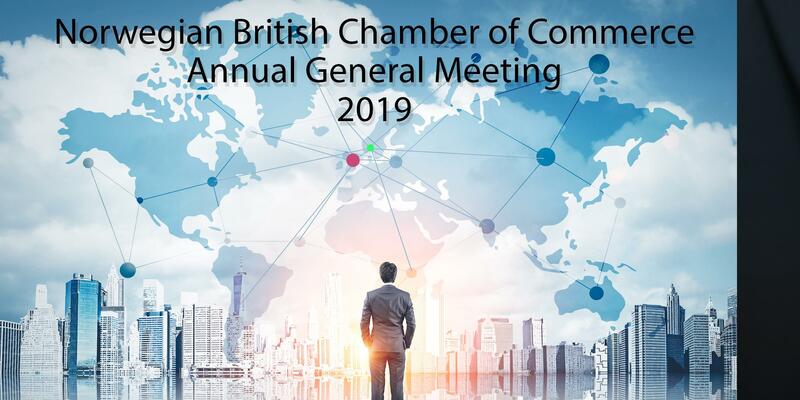 Looking ahead to the future, Jan Bertelsen, General Manager, NBCC will be presenting the key offerings of the Chamber followed by the official AGM agenda. Please see below. Please follow this link to view the documents for this year’s AGM including the updated Notice and Agenda.